You finally adopted that kitten or cat you’ve been dreaming about and given them their forever home. Now you find yourself in the litter aisle amidst a myriad of rainbow colored bags, boxes and jugs to choose from. The types of cat litter to choose from are plenty. And to be honest — the sheer amount of choices you have can be a litter bit overwhelming. 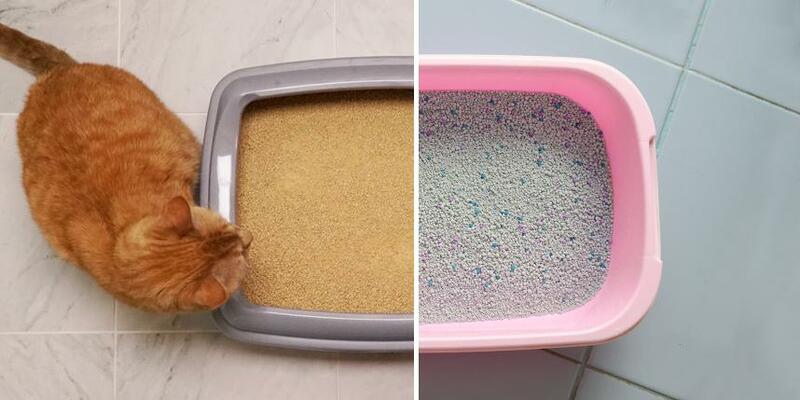 So, how do you know which cat litter is the right one for you? 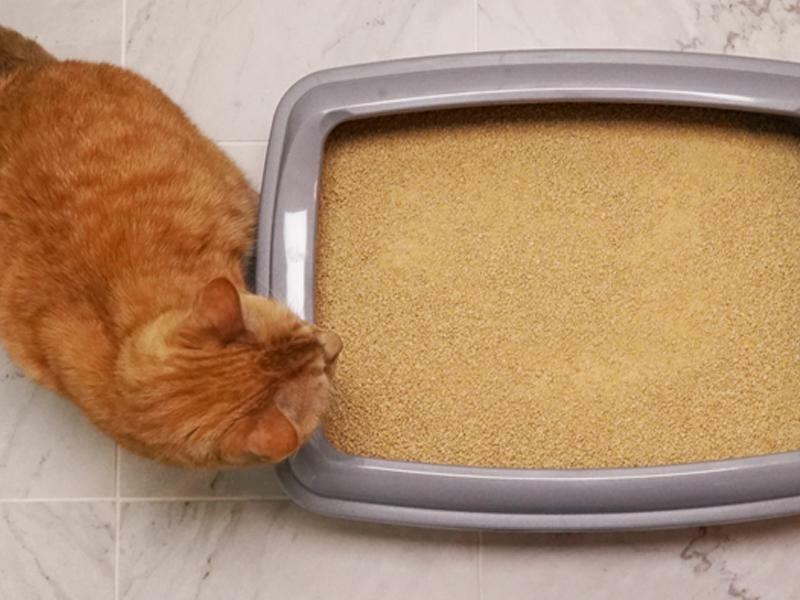 How do you know which litter will give your cat the best possible litter box experience? There are quite a few types of cat litter, some natural and some synthetic. Knowing the pros and cons of each type can help you narrow down your options. Most traditional cat litters are made from clay and have been ever since cat owners switched from using sand and sawdust in the early 1900s. Clay litter is created by strip mining for the mineral seam underneath soil that contains clay. 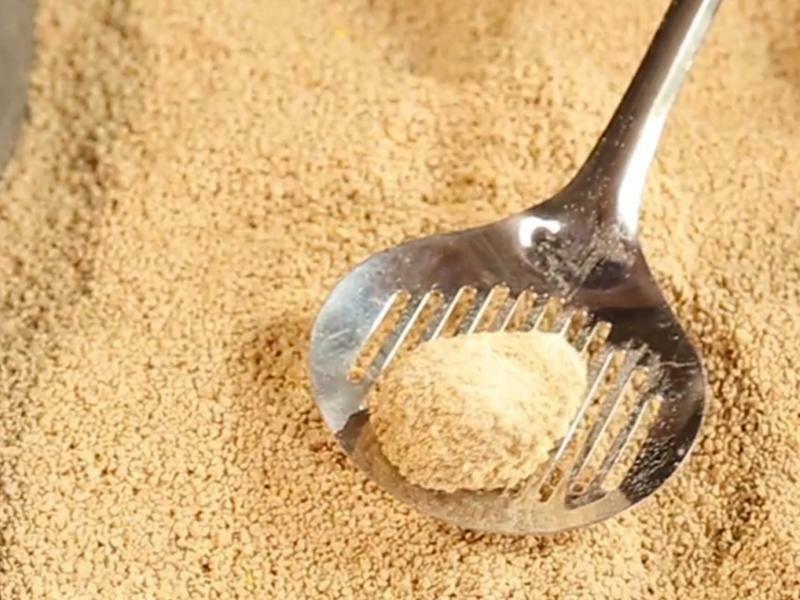 Bentonite is also mined for, as it is used in clay litters to make them clump. Clay was found to be absorbent by accident back in the 1940s, though some types contain silica dust, which can be harmful if ingested by either cats or humans and can aggravate allergies. 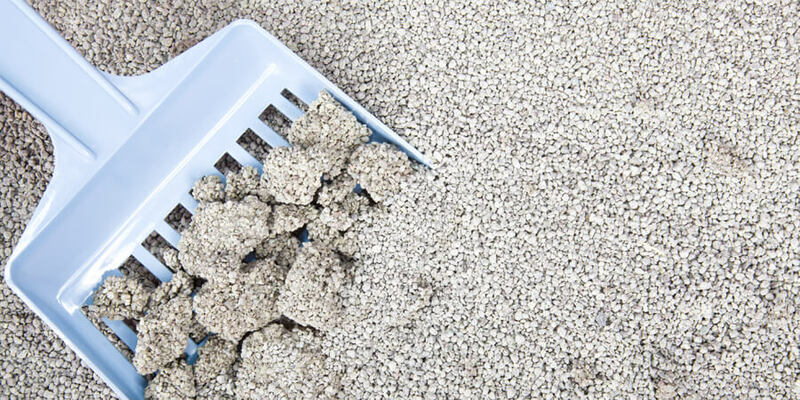 Clay litters tend to be less expensive than natural litter, but not necessarily as long-lasting as other types of cat litter. The first commercially successful alternative to clay cat litter was litter made from whole-kernel corn. Back in the 1990s a team of scientists from World’s Best Cat Litter™ created compact granules of corn that were naturally highly absorbent, quick clumping and great at trapping odor. Since then, corn has paved the way for a litany of other natural litters, though it retains its spot as the most popular natural litter. Wheat litters are usually made from wheat that isn’t quite up to the standard needed for food. 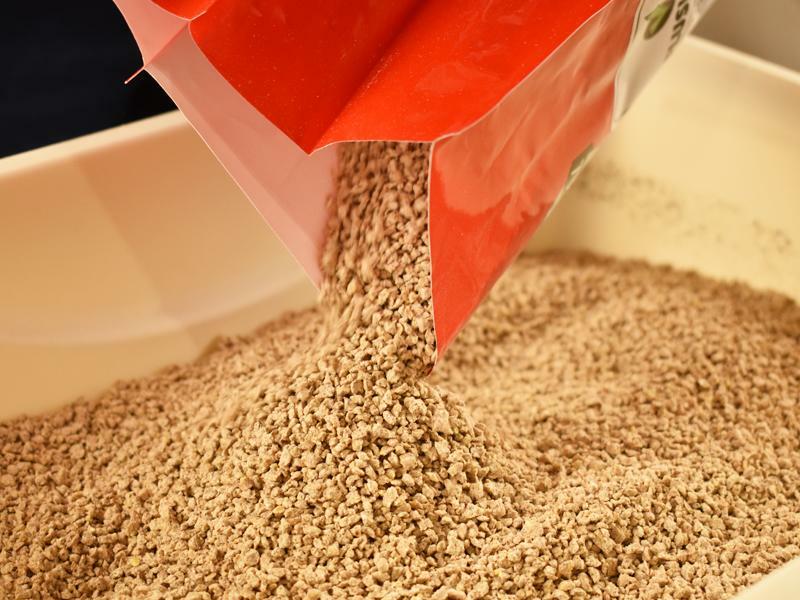 While wheat does provide another natural alternative to clay, consumers report it leaves room for improvement with clumping, and can also be an allergen for cats. A finer textured litter, walnut litter is made from ground shells that would otherwise be discarded by the food industry. Due to the finer texture, consumers leave mixed reviews on dust and tracking, however, some formulas are available in coarser textures that tend to receive better reviews. Paper litters are typically made with recycled newspaper formed into pellets, similarly to pine litters. Paper litters are sometimes recommended by veterinarians for cats to use after surgery, as it won’t contaminate the surgical site. However, this litter does not clump or separate like pine litter, which results in many owners dumping the entire box every few days to keep it fresh. The sandiest of natural litters, coconut litter is made from coconut husk. Coconut litter does not clump, and to use it you scoop out solids and stir the litter to absorb liquids. While coconut litter itself doesn’t carry a scent, consumers report it has a hard time covering the ammonia smell from cat urine. While coconut litter doesn’t produce dust, it does track more easily due to its texture. A newer innovation in the litter world is the use of silica in litters much like the preservative packets included in packaging. 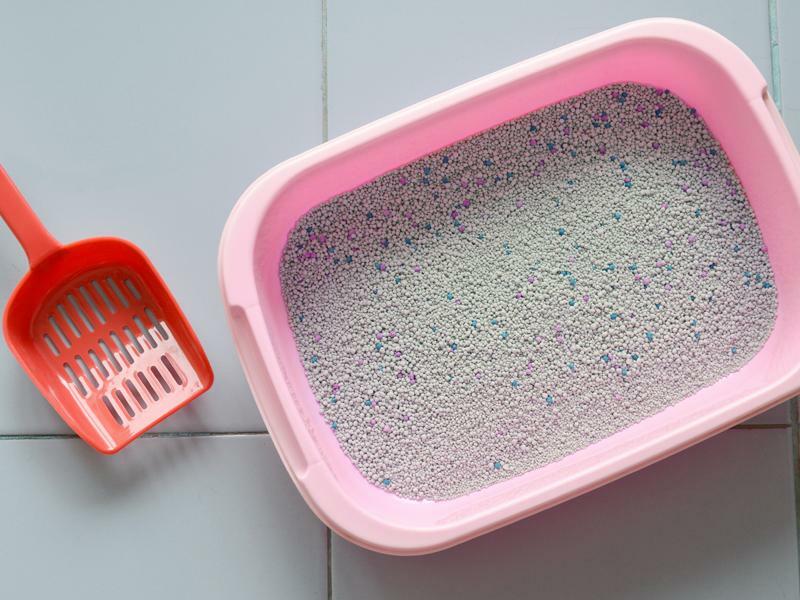 Silica litter is highly absorbent and low on dust, but still tracks like most other litters and can be dangerous if ingested in high enough amounts – as can happen when cats repeatedly clean their feet after using the litter box. Silica litter does not clump and should be stirred twice daily to encourage absorption and scooped for solids. A relatively new natural litter, grass litter is extremely lightweight and tends to clump well. This makes it ideal for small cats, however, consumers report larger cats knocking the box over and sinking into the litter because it is so light. Pine litter typically comes in larger pellets that break down into sawdust when exposed to liquid. Pine pellets don’t clump, so to keep the box clean you’ll need to scoop out solid waste and shake sawdust to the bottom of the box, changing it out completely when the box is about 90% sawdust. While some cats take to pellets easily, many cats prefer a smaller, sandier texture. The following qualities are more personal choices that may affect which type of litter you choose, based on your lifestyle and priorities for litter. Some people don’t want litter to have any scent at all, while others prefer a light scent to help keep their space feeling fresh or to mask the natural scent of their litter. Whether or not you prefer scented litter may dictate which types of litter you can choose from, as not all litter types are available in scented formulas. If you are interested in scented litters, you’ll also need to choose between natural and synthetic scents. Clay litters are more likely to be synthetically scented than natural litters. A synthetic scent is typically not safe for consumption, which is likely to happen when your cat licks it’s paws after using the litter box, while natural scents are typically created with natural oil blends, or from whole ingredients, and are generally safer for cats. One of the most important, and even controversial, aspects of litter is how long it lasts. 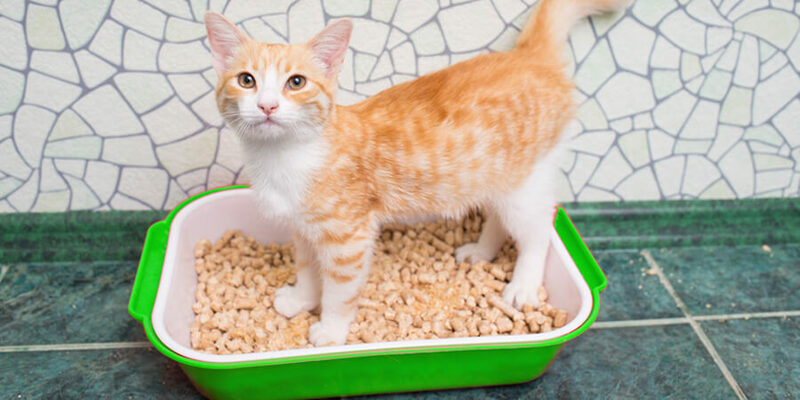 While there’s some level of personal preference involved in the decision of when to change out the litter box, some litters are more effective at containing waste and odor control for longer periods of time. A cheap litter might cost less at the store, but if you’re dumping the box every few days you’ll go through much more of it – which ends up costing more in the long run. This especially tends to hold true for clay litters, which often cost less per container but don’t last. Non-clumping litters can also become unsanitary after short amounts of time, as they don’t clump around feces to keep it contained in a solid. A natural, clumping litter tends to retain its level of performance for longer—up to a month or more—before it’s time to dump out the litter box. This lasting power helps to net out a higher upfront cost. 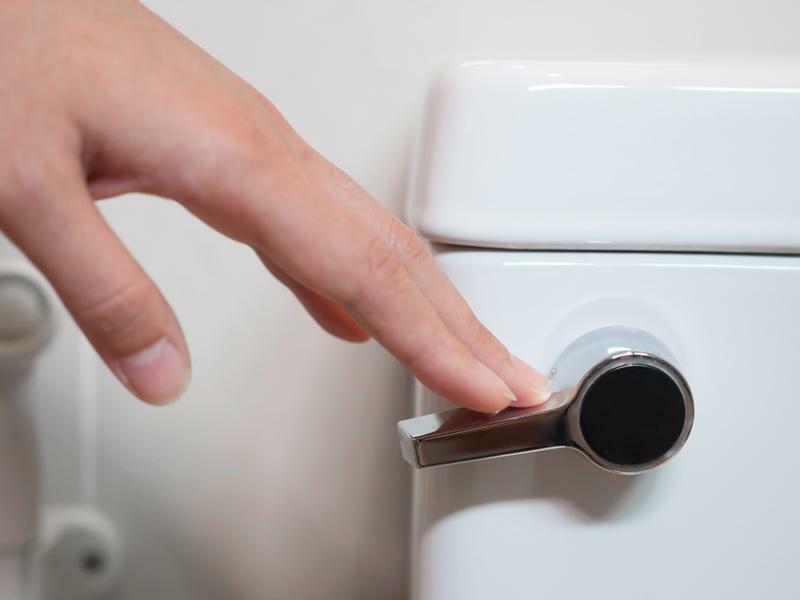 One last aspect to consider when choosing a litter is whether or not it is flushable. Some litters can be immediately flushed in small clumps like corn litter, while others need to soak in water for up to twenty minutes before being flushed like wheat, and others are not at all flushable such as clay. Walnut litter, while flushable, has been known to leave discoloration in the toilet bowl that is not easily removed. 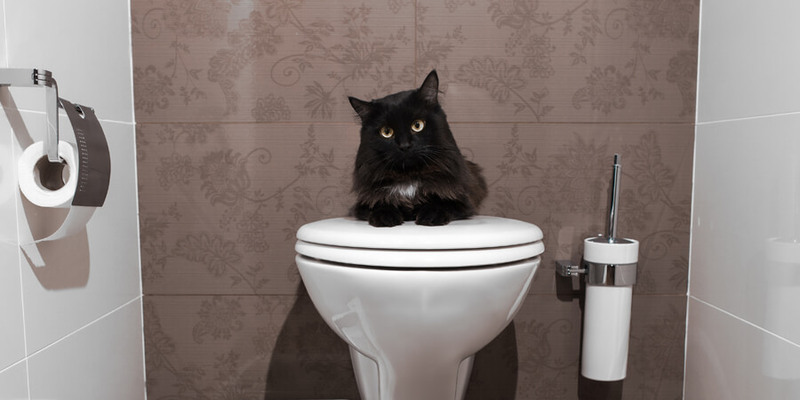 Many cat owners prefer flushable litters because they reduce cleaning time by allowing you to scoop clumps directly into the toilet. By deciding which of these qualities are most important to you as a cat owner, you can start to narrow down the types of litter to find the one that’s best for you and your cat. If you are interested in a natural, corn-based litter that’s quick clumping, flushable and comes in both scented and unscented varieties, there’s a World’s Best Cat Litter™ formula that’s perfect for you.